When I first started on social media (when I became published in 2011) I was told by others in the know (supposedly) to friend everyone! Follow back everyone! They are potential readers/customers! Can't get enough people to friend or follow? Hell, you can buy some! 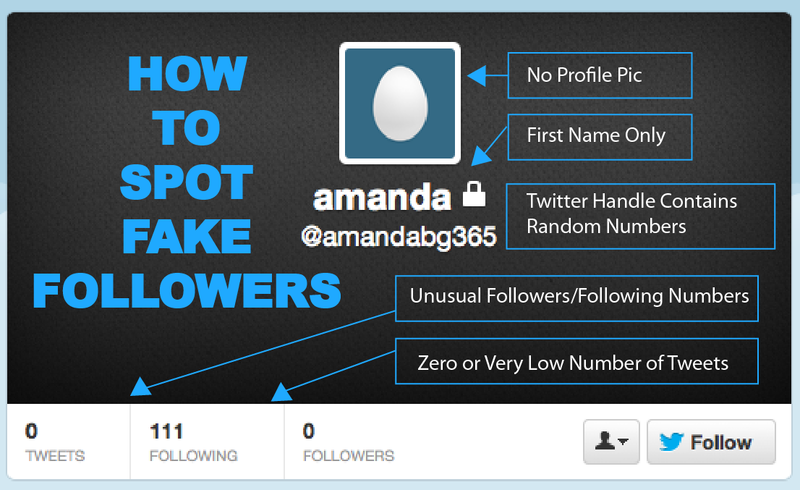 Because everyone is impressed you have 10,000 egg avatar people following you on Twitter. Maybe this strategy works at a certain level, but personally, the more followers you have, the less likely I am to follow you back. Does having 15,000 followers on Twitter sell more books for you? Probably not. 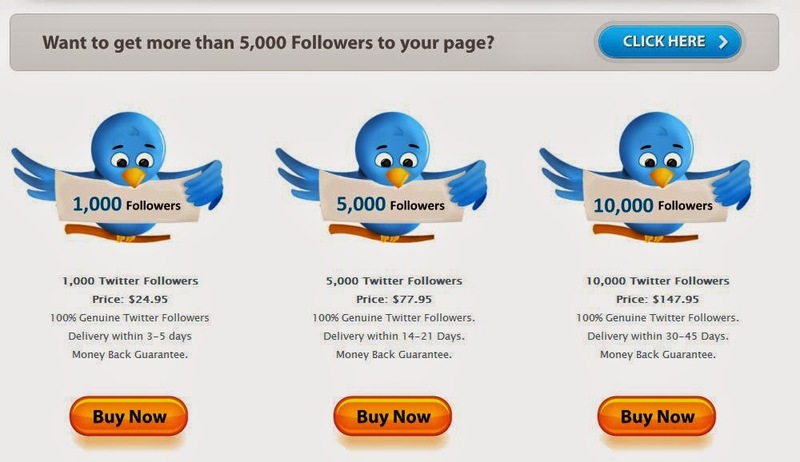 You can buy comments, likes, reviews, friends, followers, is anything legit on social media? Becoming too chummy on social media may not be a prudent move. Not to say everyone is suspicious, most are honest, but it doesn't hurt to be vigilant. So, at the beginning of this new year, I had a look at my social media accounts. I stopped long ago friending and following everyone. 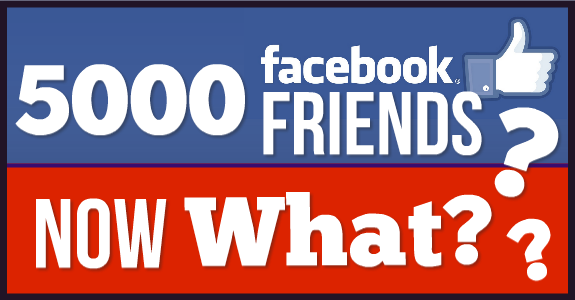 This past fall I had 3500 friends on Facebook. I took a few hours one afternoon and unfriended all the deactivated accounts (and wow, there was a lot) and got the number down to around 3200. I spent a couple of hours each night for the past week clicking on the profiles of all my friends and made the decision to keep them or cut the cord. I was amazed at how many people (particularly authors) had fallen off the grid, not posting anything since 2012, 2013, or early 2014. So, I unfriended. Also unfriended any authors not in the romance field. Also people I never had any contact with whatsoever. By last night, I now have 2100 Facebook friends. And guess what? after visiting people's profiles, suddenly they are showing up in my newsfeed. Big surprise. Why do I think less is better? Because Facebook has tweaked their algorithms so tight, they squeak. Let's face it, it is a social media site, so it wants you to be social with all your friends. If you have 5000, its impossible. Hell, even 2100 is crazy. But at least it is a more manageable number. If you want to get your books out there, and show up in people's feeds, then work within the parameters of certain sites and their strict rules and pick and choose wisely who you friend and follow. For authors, I believe a good mix of fellow authors (in your genre or not, your decision) some bloggers, and some readers/reviewers. Before clicking "confirm friend" have a look at that person's profile. You can tell pretty quick if the person is genuinely interested in books or maybe you as an author or is just out to collect friends for the sake of it. If your creep alarm goes off, don't accept. No where is it written you have to accept every request. At Tsu? They encourage you to friend everyone, you make more money that way! But since I couldn't care less about making pennies there, I am being very selective. Also on Twitter. Talk about fake accounts, they're everywhere! I block most of them. However, I do know some authors accept everyone on Twitter and just ignore the feed. Whatever works for you. But in my mind, why be on social media if you aren't going to interact at some level? And in my mind, if you are going to interact, it should be on your terms. Do what is right for you. For me personally— less is better. Is your friends and followers numbers getting out of hand? Thin the herd. I'm already glad I did. Less is more. I have noticed that also. I probably should cull the Twitter and FB herds, but the time involved is daunting.